American supplies numerous bearings in various power generation equipment, including modern wind-powered devices. 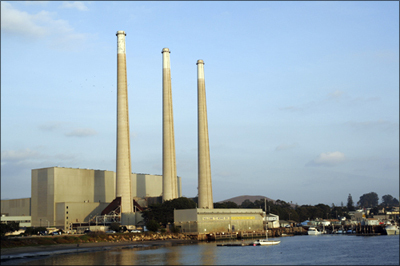 Coal-fired power plants and hydro-electric dams generate most of the electricity generated in America. In the coal-fired facilities American Roller Bearings operate daily in the coal pulverizers - used to crush the coal into powder at the beginning of the power generation process. At the hydro-electric dams, our bearings are used in the water turbines, and on the dam gates. Large radial and thrust cylindrical roller bearings are used in vertical coal pulverizers. Cylindrical and tapered roller bearings provide the main support function in ball mills.